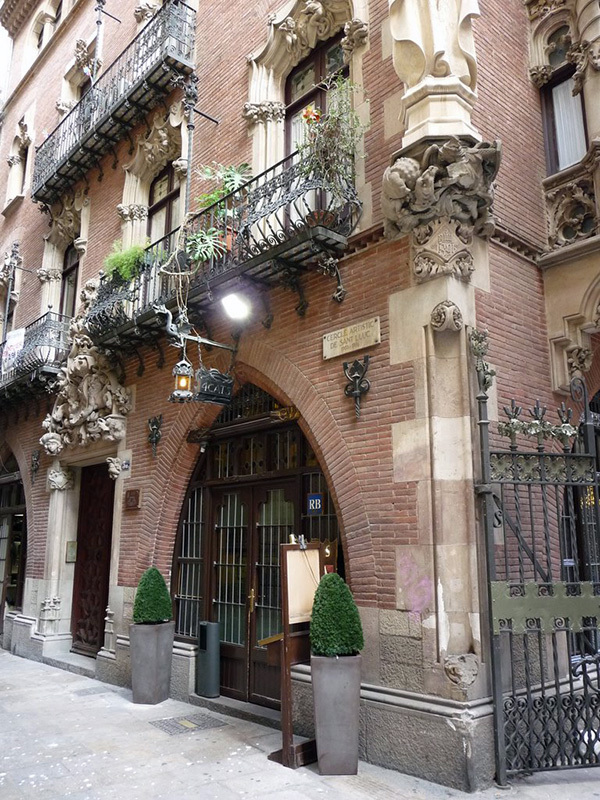 Lock-Clock is located in the Gothic Quarter, right in the middle of the route of Modernism. 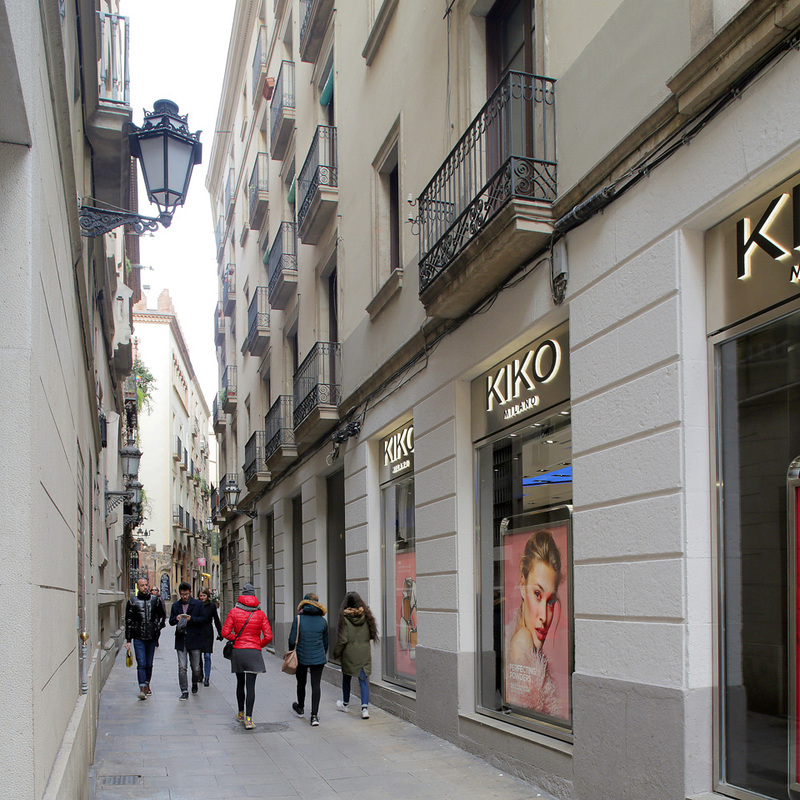 We are right next to the restaurant "Els 4 Gats", in Avenida of Portal del Ángel, which is a very lively street and full of activity all the time, where you can find many cultural highlights of this wonderful city. 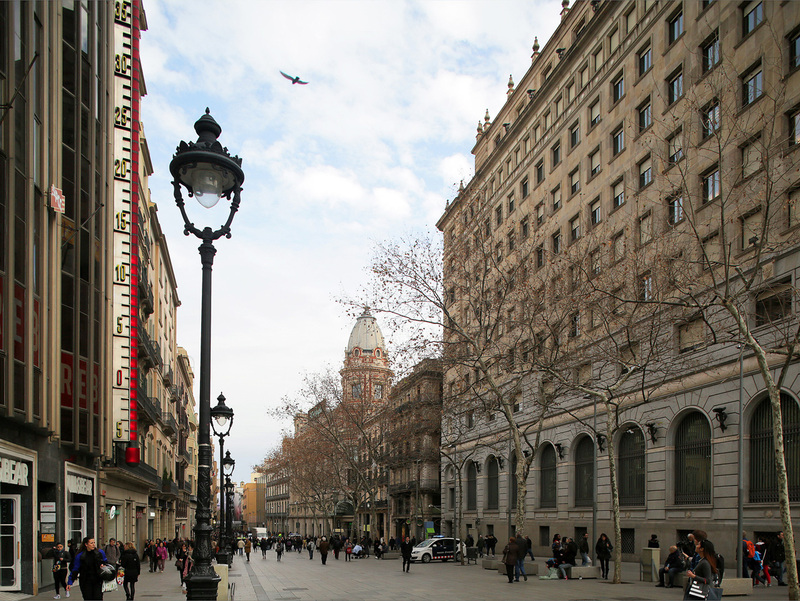 If you are coming from Plaça Catalunya, you have to walk 250 meters down Portal del Ángel. 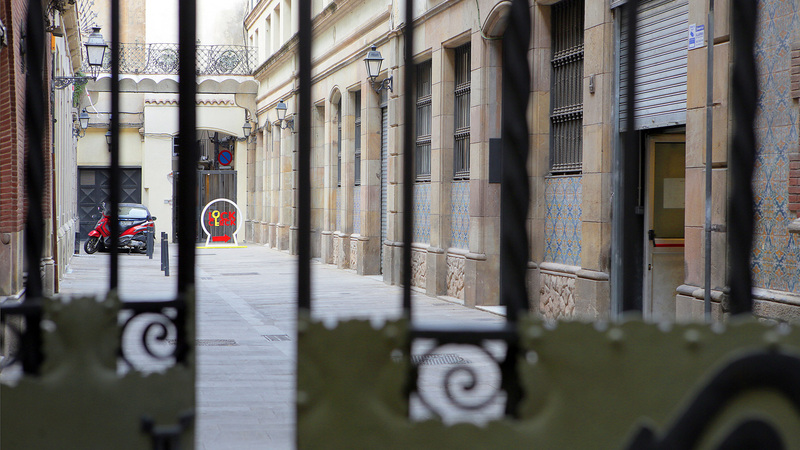 Then, you can turn right in Montsió Street and walk towards the restaurant "Els 4 Gats". 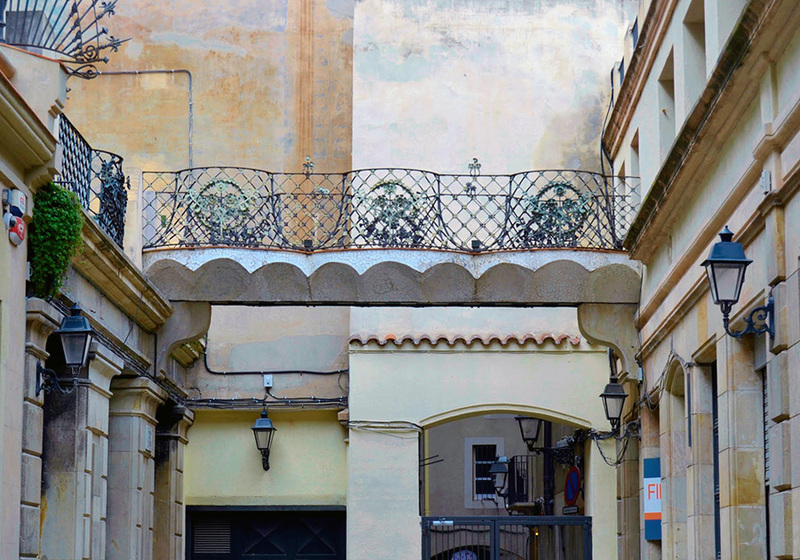 After that, turn left and enter Passatge Patriarca, walk towards the bridge and to your right you'll see a yellow key. That's where we are! 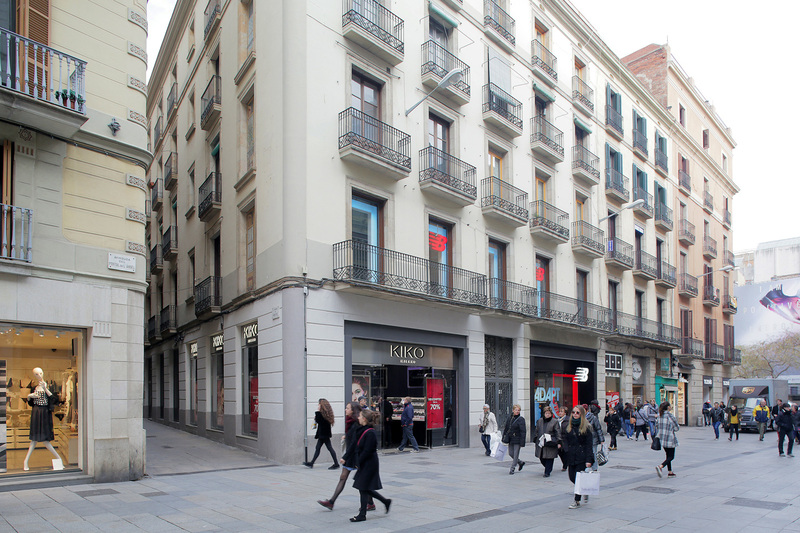 If you come from Plaça Urquinaona, you have to walk down Via Laietana and after 180 meters, you have to turn right and walk down Condal Street. Then, turn left on the street called Espolsa-Sacs. At the end you'll find a big gate that needs a code (you can find said code at the end of your confirmation email or you can call us and we'll give it to you). When you cross the gate, the yellow key will be at your left. And that's it! You'll have made it!